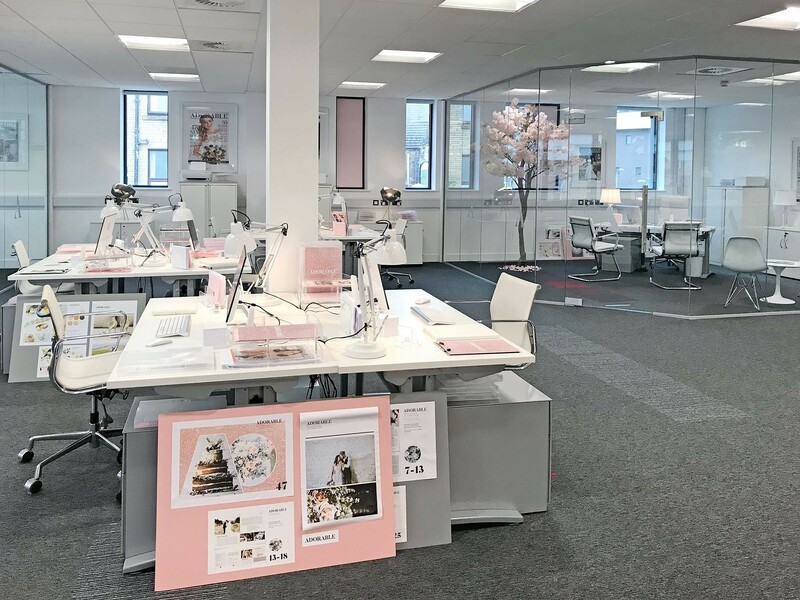 A compelling office fit out and design project which created the magazine office seen on ITV’s drama ‘Girlfriends’. The fit out included the install of demountable frameless glass partitioning. 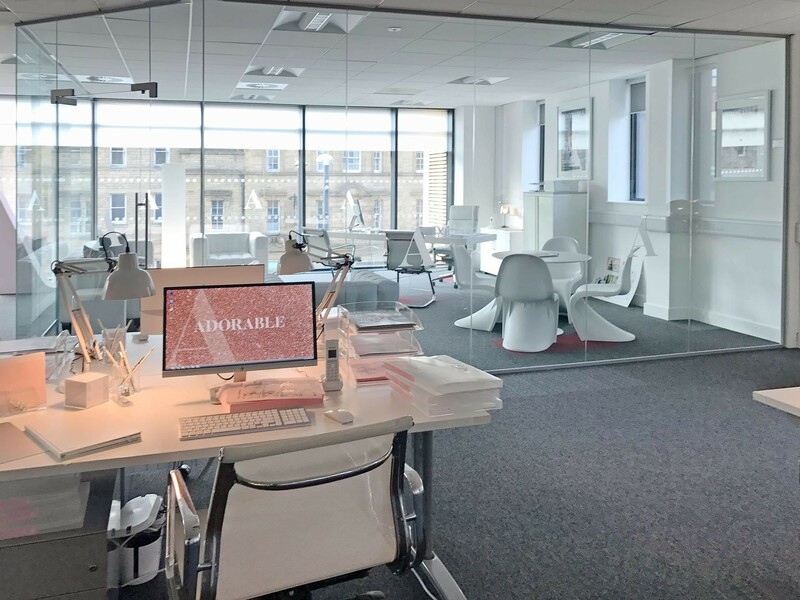 Rodley Interiors Ltd were commisioned to carry out an office fit out project with a difference. Our fit out services were used to enable a television set to come to life, with the install of high quality partitioning. The client chose a space that already had a generous amounts of natural light, which we complemented with frameless glass. 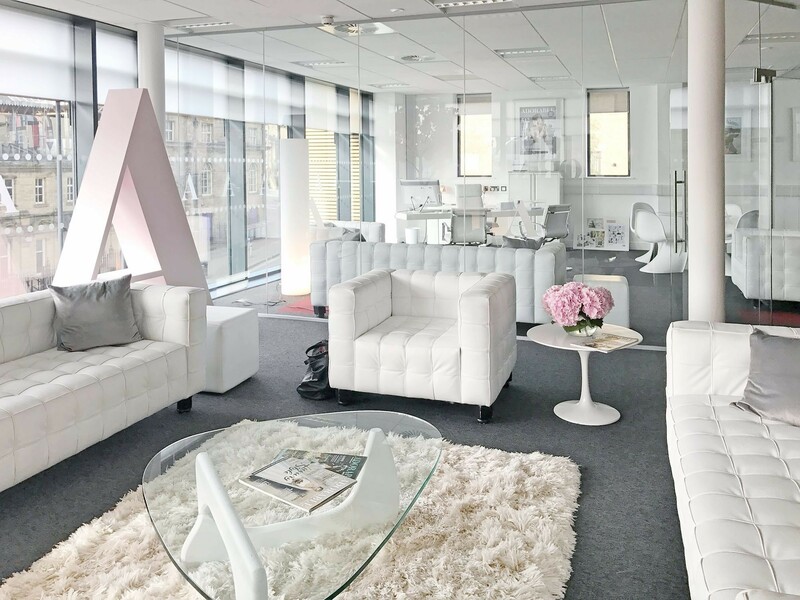 Our brief was to create stylish individual office spaces and meeting rooms, with elegant angles and architecture to mirror the ‘adorable’ theme of the set. 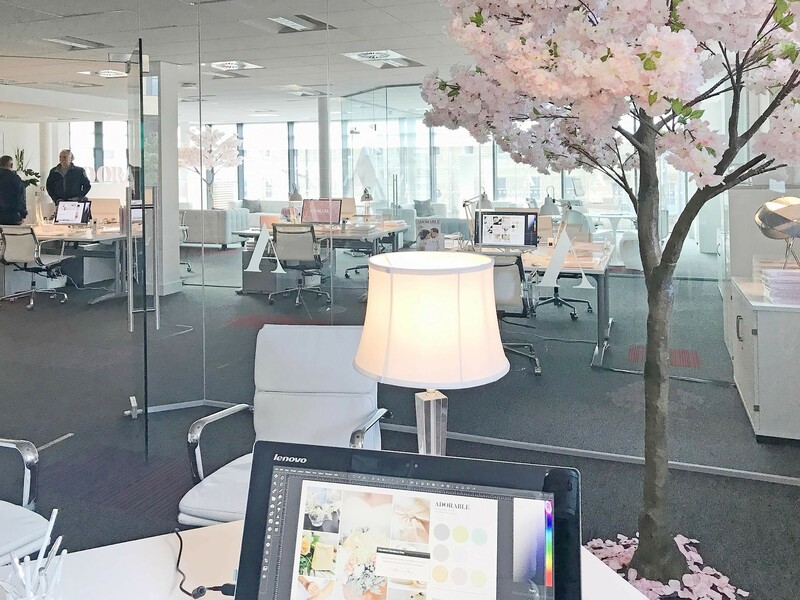 The frameless glass partitioning installed on this office fit out and design project had to suit a temporary set environment. Our client requested a system that could be easily removed from the area once filming had completed. We chose to install a single glazed frameless glass partitioning system with narrow channels, and clean lines. The glass was fitted on 135 degree corners adding fludity to the front of the offices, fixed with dry joints to give an immaculate finish. This glazing system can be safely de-erected and can be used again if required. As with any fit out project there can be certain challanges to overcome. For this project the works had to be completed within a set time-frame to ensure filming could commence. By choosing a system such as frameless glass, enabled a quick and smooth install. Due to this fit out being on the 2nd floor the logistics of the project had to be meticulously planned, ensuring our products were safely distrubuted on site safely. Our products not only had to mirror the ethos of the magazine but also be cost-effective for our client. By working alongside our suppliers and collaborating with set designers our works were completed ahead of schedule and kept within budget. Case Study: Frameless glass partitions The transformation of a West Yorkshire Educational centre with the install of frameless glass partitions.